The John and Mable Ringling Museum of Art, the State Art Museum of Florida, Florida State University just launched its new brand identity with corresponding graphics and unveiled a secondary name: The Ringling. The John and Mable Ringling Museum of Art, the State Art Museum of Florida, Florida State University just launched its new brand identity with corresponding graphics and unveiled a secondary name: The Ringling. The formal name of the museum will remain the same, although you can see why- The Ringling -is so much more appealing: it’s concise, user-friendly and has a jaunty contemporary punch to it. Over the last several years, it’s been clear that The Ringling is intent on breaking the dusty stereotype of a museum as simply a passive viewing experience. Programs such as the Art of our Time initiative launched in 2009 with the inaugural Ringling International Arts Festival and series like New Stages: Narrative in Motion have engaged viewers with unique, powerful and unforgettable offerings of the visual and performing arts. In addition, Ringling By the Bay at Ca’d’ Zan features music and dancing on Art After 5 Thursday evenings; yoga is available on the terrace of Ca’ d’ Zan on the third Saturday of each month; sunsets can be experienced in the James Turrell Skyspace, “Joseph’s Coat”; and the Ringling Underground, “a series of events with live music, art and pop culture in a block-party atmosphere” takes place in the museum’s dreamy courtyard on select nights. An extensive research process about the museum’s brand identity began in July 2012, with key stakeholders, staff, membership, board members community leaders and patrons of the arts. For outside perspective, the museum also consulted with World Studio, a New York firm specializing in brand design. The new integrated brand platform was then collectively developed. 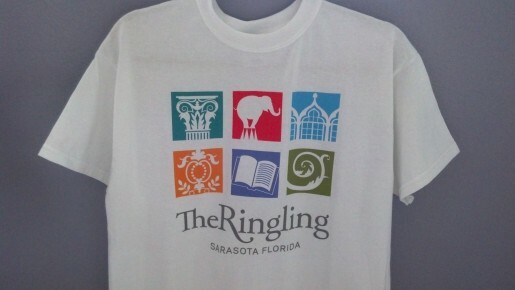 To assist and clarify The Ringling’s new goals, the six museum venues have each been assigned a descriptive name, color and beautiful, easily identifiable icon that will appear in signage and way-finding, store merchandise, labels, banners, visitor materials, annual reports and other publications. 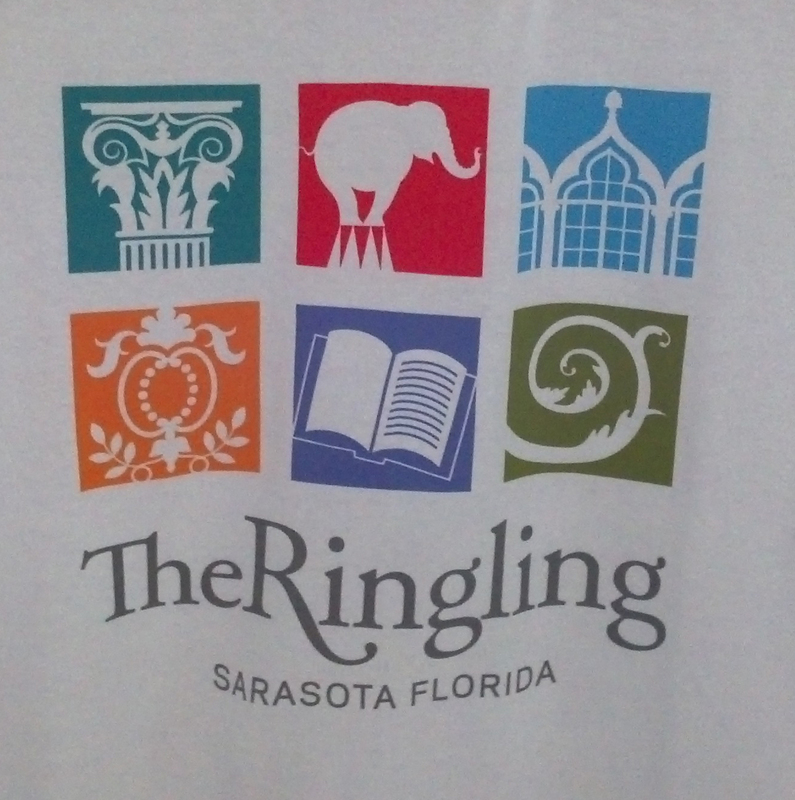 The six venues include: The Ringling Museum of Art; The Ringling Circus Museum; The Ringling Ca’d’ Zan; The Ringling Historic Asolo Theater; The Ringling Education Center and The Ringling Bayfront Gardens. A new interactive website that encourages visitor participation is slated for the near future. The “new umbrella identity platform” clarifies the connection between the diverse venues, collections and programs at The Ringling. This consolidation, with its new eye-catching graphic counterpart, signals both a real and perceptual shift for the museum. The Ringling has added to the legacy of John and Mable Ringling by inviting visitors to view themselves as part of the museum’s cultural, creative and innovative present and future development. vibrating creative and educational opportunities available to visitors, Good luck to all. That is very exciting great article ….. Looking forward of more new things coming from the The Ringling ! !